My name is Jessica Arlene and #MySola is called Secret Sections. #MySola is located in Cypress, CA. I have been in #MySola for 7 months. I feel at home in #MySola. 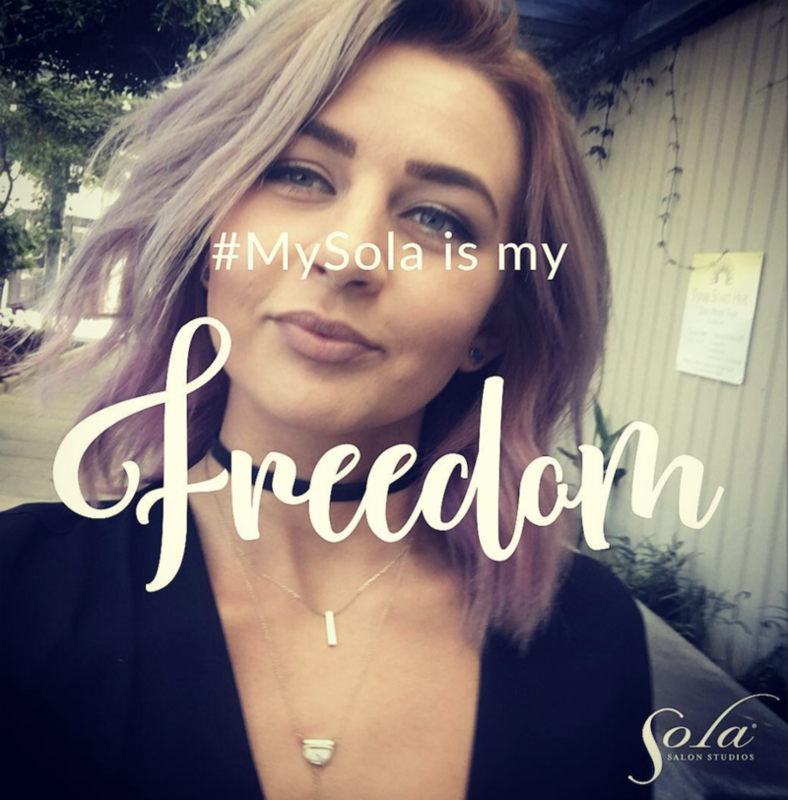 When my clients leave #MySola, I want them to feel confident. The one thing I can’t live without in #MySola is Olaplex! My favorite piece of décor in #MySola is my subway tile wall. The number one service or product sold in #MySola is balayage. In #MySola, I can be myself as much as I want. Click here to create your #MySola pic and tell us why you decided to go Sola!